– The app that makes it even more fun to be active! 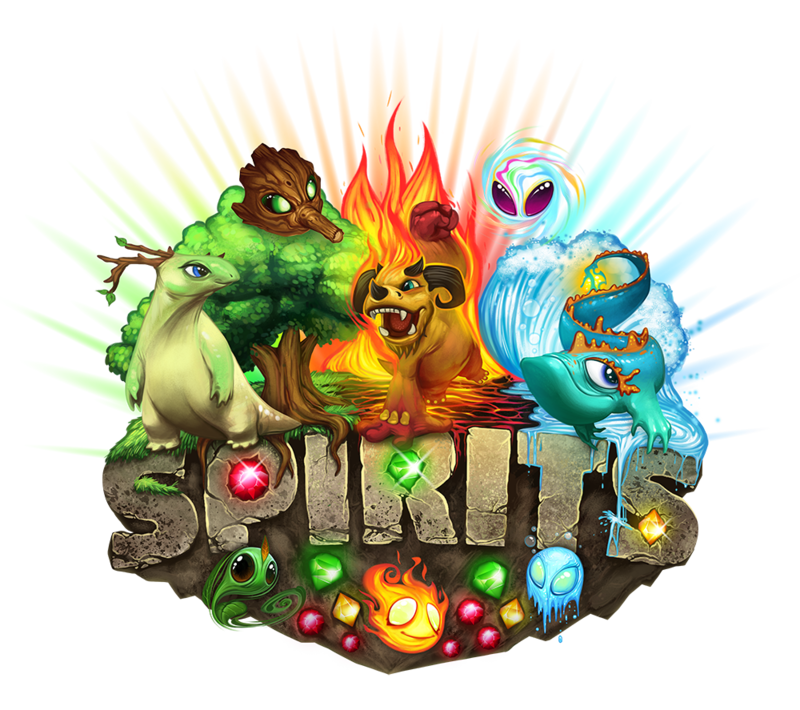 Spirits is a game where you collect imaginative Spirits, by being physically active! Spirits are invisible creatures, existing everywhere around us. They live inside your Lifee and are visualized on your smartphone. Slap on your Lifee activity band and get moving to find your own Spirits. Collect diamonds to level up your Spirits and see them grow on your smartphone. 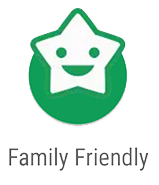 Challenge your friends or family every week by being most active and compare your spirits. 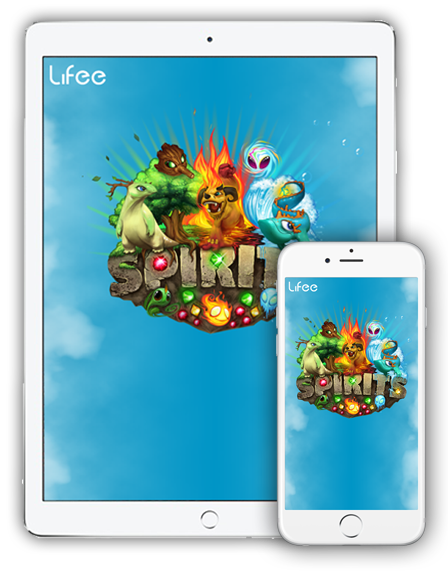 Lifee Spirits works on Android and iOS phones and tablets that supports Bluetooth Low Energy which almost all devices do these days. 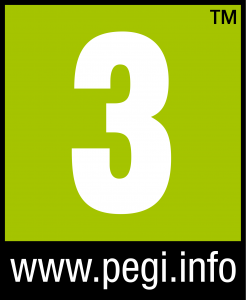 List of supported devices. Lifee Activity Band required to play Lifee Spirits. Lifee Spirits is included when purchasing Lifee Activity Band. Connect your Lifee Activity Band! Find spirits, collect gems, level up and evolve! Store all your spirits in bottles! Challenge friends, family or yourself every week! Proud winner of International Growth Award, Winter Arena Best Pitch, SKAPA Future Innovators and SHINE Innovation Award. 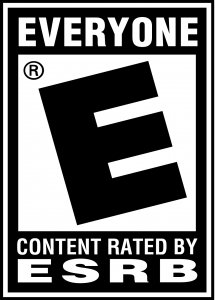 Copyright © 2017 by Lifee AB. Made in Sweden with love!